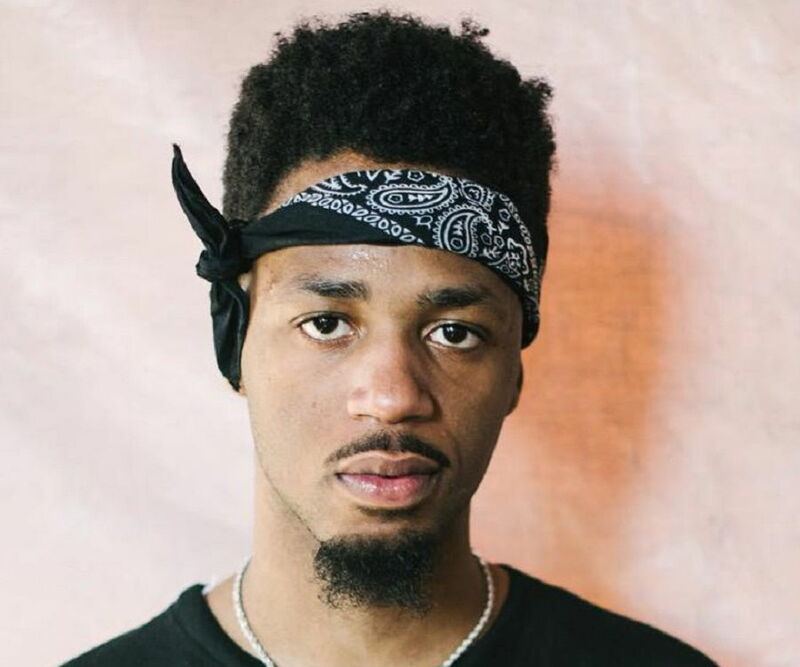 Metro Boomin is an American hip-hop music producer, DJ, and songwriter. Check out this biography to know about his childhood, personal life, career, and achievements. Metro Boomin is a popular American hip-hop music producer, DJ, and songwriter. 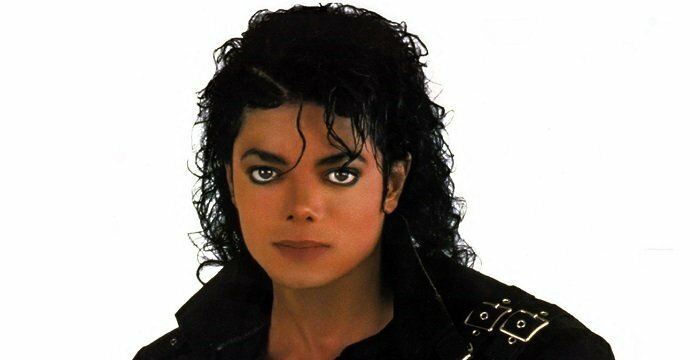 He has established himself as one of the most prolific and leading music producers of the world in a short period. He started his career in music production at the age of 16, when he was still in school. He released his own mixtape at the age of 19. 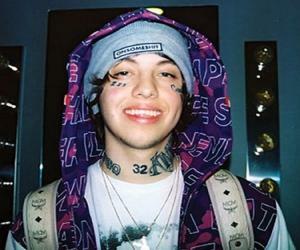 Now, at the age of 24, he has already worked with leading hip-hop and rap artists such as Kanye West, Drake, Nicki Minaj, ‘Migos,’ Future, and Gucci Mane. He is one of the most sought-after music producers in the US recording industry. Metro Boomin was born Leland Tyler Wayne, on September 16, 1993, in St Louis, Missouri, US, to Lamont and Leslie Wayne. His family is originally from Atlanta, Georgia, US. He has four siblings. His parents split when he was in third grade. Following this, he was raised by his mother. He attended the ‘Parkway North High School’ in St. Louis County. He was fond of playing bass guitar in his middle-school band. When he was 13 years old and in seventh grade, his mother bought him a laptop. He acquired a copy of the music production software ‘FruityLoops’ and started creating beats on his laptop. His song ‘Karate Chop,’ performed by Future and featuring Lil Wayne, from Future’s album ‘Honest,’ became a hit when Metro was a freshman at the prestigious ‘Morehouse College.’ Unable to balance his life as a music producer and a college freshman, he decided to drop out of college to pursue music production as a full-fledged career. 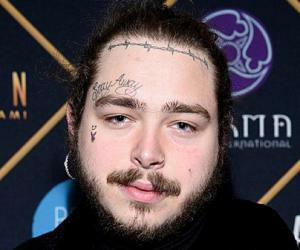 In 2017, his song ‘Both’ by Gucci Mane, featuring Drake, reached number 11 on the ‘Billboard US Hot Rap’ chart and was certified “platinum” by the ‘RIAA.’ The song ‘Congratulations’ by Post Malone, featuring Quavo, reached the eighth, fifth, and third spots on the ‘Billboard US Hot 100,’ the ‘Billboard US Hot R&B/Hip-Hop,’ and the ‘Billboard US Hot Rap’ charts, respectively. 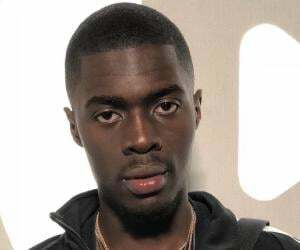 It was certified “8xplatinum” by the ‘RIAA,’ “3xplatinum” by the ‘MC,’ “2xplatinum” by the ‘ARIA,’ and “platinum” by the ‘GLF’ and the ‘RMNZ.’ The song ‘Tunnel Vision’ by Kodak Black reached the sixth, fourth, and second spots on the ‘Billboard US Hot 100,’ the ‘Billboard US Hot R&B/Hip-Hop,’ and the ‘Billboard US Hot Rap’ charts, respectively. In 2017, the song ‘Mask Off’ by Future reached the fifth, third, and second spots, on the ‘Billboard US Hot 100,’ the ‘Billboard US Hot R&B/Hip-Hop,’ and the ‘Billboard US Hot Rap’ charts, respectively. The single ‘No Complaints’ by Offset and Drake reached number 22 on the ‘Billboard US Hot Rap’ chart. 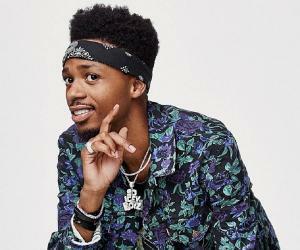 In 2017, Metro Boomin released two studio albums and a mixtape of his own. The albums were titled ‘Without Warning’ and ‘Double or Nothing’ and the mixtape was titled ‘Perfect Timing.’ ‘Without Warning’ reached the fourth and the second spots on the ‘Billboard US 200’ and the’ Billboard Top US R&B/Hip-Hop’ charts, respectively. ‘Double or Nothing’ reached the second spot on both the ‘Billboard Top US R&B/Hip-Hop’ and the ‘Billboard Top Rap’ charts. 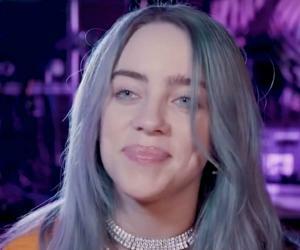 ‘Perfect Timing’ reached the seventh spot on the ‘Billboard Top US R&B/Hip-Hop,’ the ‘Billboard Top Rap,’ and the ‘Canadian Albums’ charts. In January 2018, Metro Boomin appeared in a ‘Gap’ campaign. His debut solo album, ‘Not All Heroes Wear Capes,’ was released in November 2018. The album featured artists such as Travis Scott, Gucci Mane, and 21 Savage. It debuted at the first spot on the ‘Billboard 200’ chart and at number 16 on the ‘UK Top 40 Albums’ chart. ‘Karate Chop’ was his first major hit. ‘Where Ya At’, ‘Jumpman’, ‘Low Life’, ‘Bad & Boujee’, ‘Congratulations,’ and ‘Mask Off’ are some of his most popular songs. He has won the ‘Producer of the Year’ award at both the ‘BET Hip Hop Awards’ and the ‘BMI R&B/Hip-Hop Awards’ in both 2016 and 2017. He is a private person, and almost nothing is known about his personal life. He is said to be dating a girl named Chelsea, who is a former “Viner.” Chelsea also reportedly owned a fashion website. The two have been dating since high school. At the beginning of his music-production career, when he was still in high school, his mother would drive from Saint Louis to Atlanta to help him meet his collaborators.